Deborah Hargreaves qualified in 2004 joining Edmondson Hall that year. She became a Partner in January 2009. 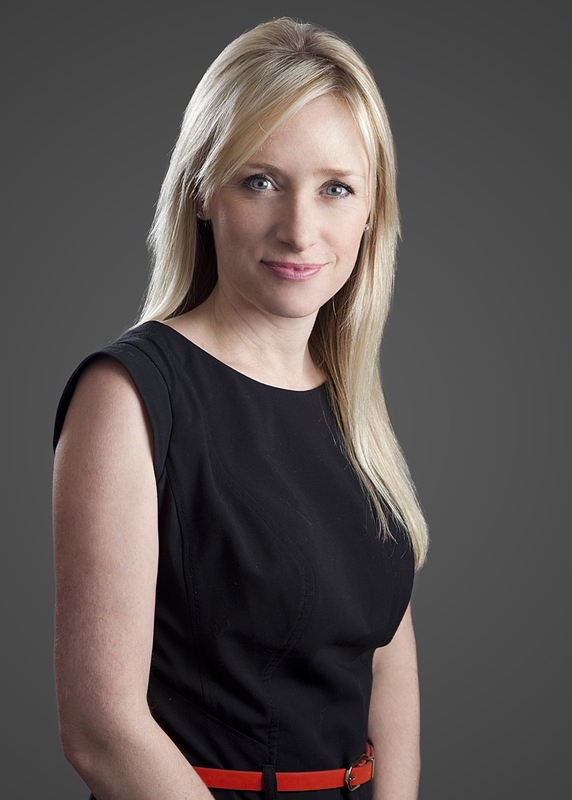 Deborah is a Senior Litigator member of the Association of Personal Injury Lawyers. Deborah specialises in Litigation and Dispute Resolution. Deborah is highly regarded by her clients and professional peers, who describe her as “tenacious”, “efficient”, “supportive” and “lovely to work with”.